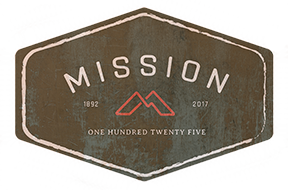 This initiative was made possible by the Community Fund for Canada's 150th, a collaboration between the Mission Community Foundation, the District of Mission, the Government of Canada, and extraordinary leaders from coast to coast to coast. In 1973 a group of eight students received a grant to record the area's local history. 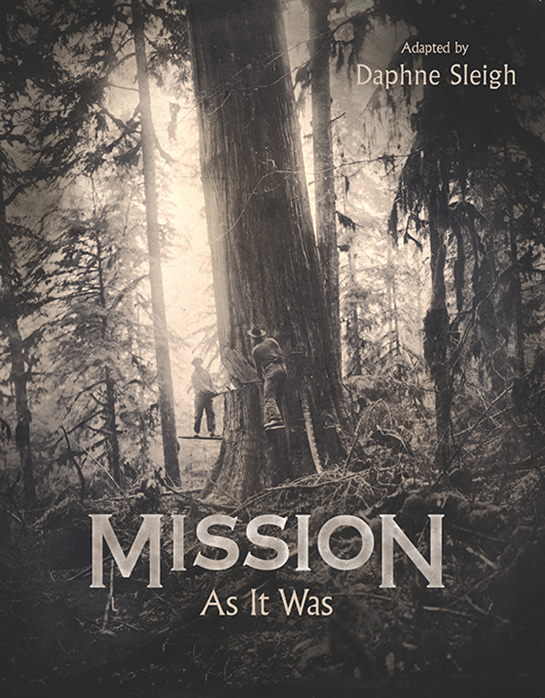 The project resulted in the publication of a book titled: As It Was Mission City & District. Because of the wealth of material compiled by the students from early local residents and the unique features of the book, a decision was made in 2013 to re-issue an adapted version of it to commemorate the District of Mission's 125th anniversary (1892-1992). Retitled Mission As It Was, this revised edition of the original book tells the stories about the different communities of Mission in detail and it is the only history of the area ever written that employs this focus. This book describes not only the townsite, but each individual community along the Fraser River between the Stave and almost to the Harrison, from Stave Falls to Lake Errock. Adapted by Daphne Sleigh, a well-known BC historian and author, the new 172 page book contains many extra facts, additional maps,and over 125 images from the Archives extensive holdings which were selected by Archivist Val Billesberger. The cost of the book is $30 (CAD). You may purchase this special limited edition book below OR in-person during the Archives regular hours of operation commencing on January 11th, 2018. Orders received ONLINE will be processed on a first-come, first serve basis. For further information and to make arrangements to pick up your book please email the Archivist. If you wish your order shipped to you, please be sure to select that option in the drop-down menu below. Copyright © 2009 Mission Community Archives. All rights reserved.